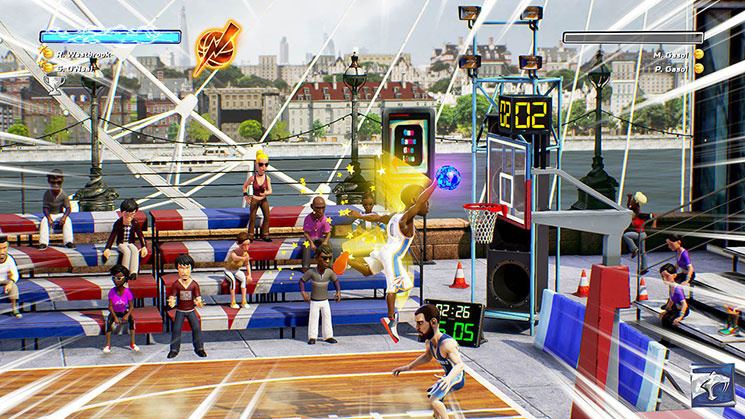 Classic NBA arcade action is back! 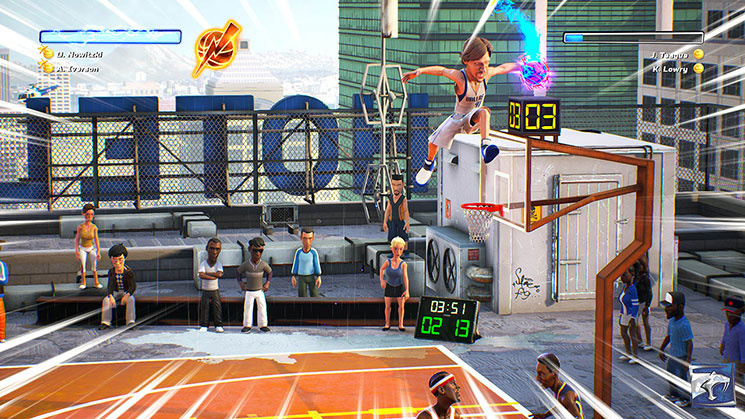 Take your “A” game to the playground and beat the best in high-flying 2-on-2 basketball action. 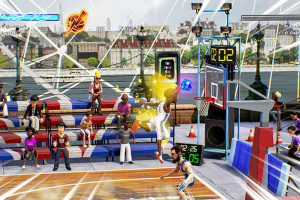 Practice your skills, play with up to three others on your Nintendo Switch™ and use your talents to posterize your opponents with acrobatic jams and ridiculous displays of skill. 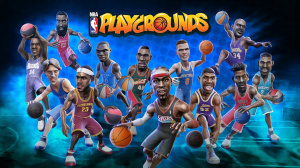 Collect your favorite players from a massive roster of current and retired NBA superstars from every team. 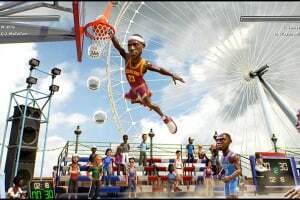 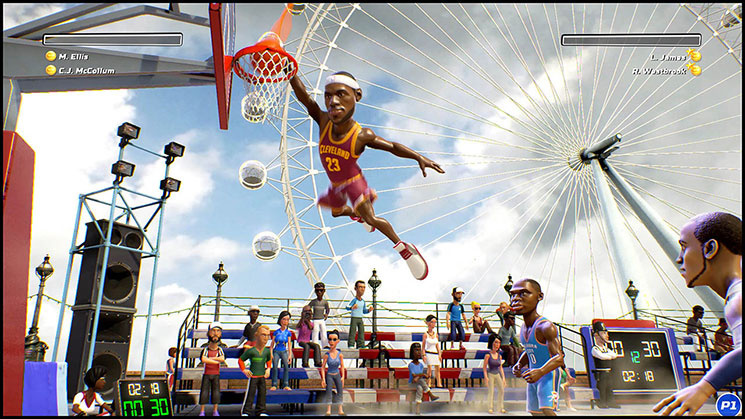 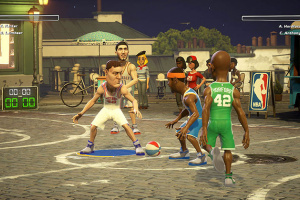 Travel to playgrounds across the globe to compete against the very best with your massive arsenal of dunks and moves. 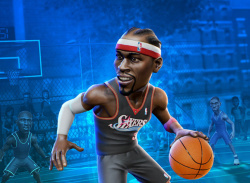 Use your fine-tuned skills to take on the master of the playground himself – Allen Iverson. 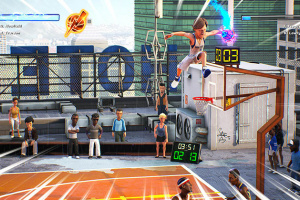 I need this game.. now! 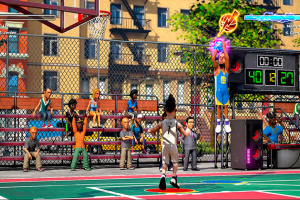 Looks good..i just need a switch to play it! 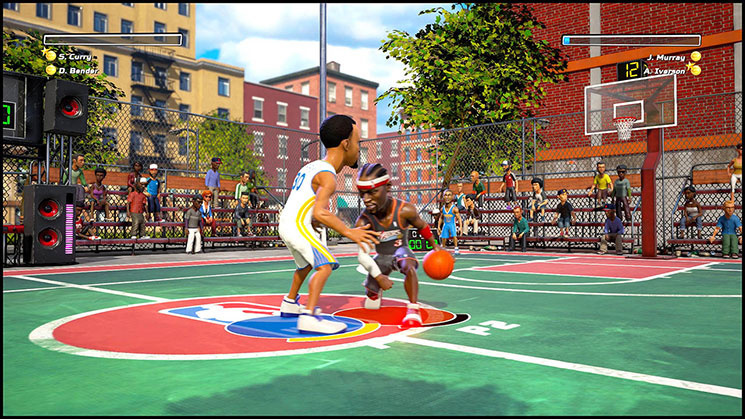 Visuals great, gameplay great, concept great, replay falls short. 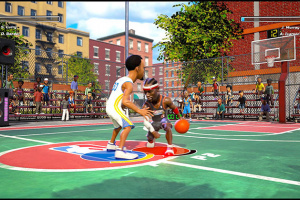 I believe that social interaction and online for certain games is a must. 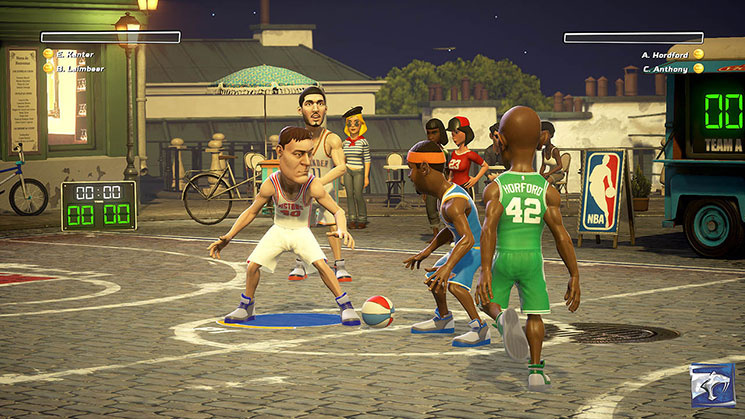 Maybe I’ll give it another go on a later date once the online app is released and the Social aspect is added. 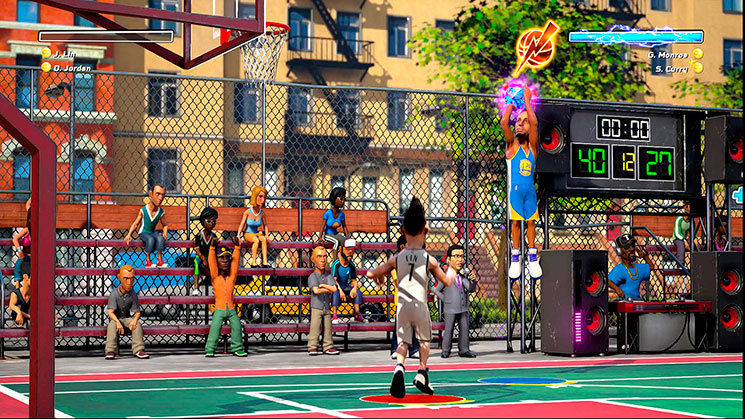 I understand that the online patch is still waiting approval from Nintendo, but if it doesn’t come before NBA 2K18 is released then I may never look back at this game.